Home/Chapter 7/What is a Chapter 7 Means Test? When you file for bankruptcy, you will be required to take a means test. This is a test that will determine if your income is low enough to qualify you for a Chapter 7 bankruptcy. This test is formulated to prevent high-income people from filing for this type of bankruptcy. If you fail the Chapter 7 means test, you can then file for a Chapter 13 bankruptcy instead. A Chapter 7 means test does not require you to be penniless to pass. You can still earn a significant income and qualify for a Chapter 7 bankruptcy if you have numerous expenses, such as car loans, child support, daycare, or high mortgage payments. The test was created to limit Chapter 7 bankruptcies to people who can not repay their debts. It determines this by deducting monthly expenses from existing income. This income is figured using your average income from the previous six months. The remaining figure is called your disposable income. You will be more likely to qualify for Chapter 7 bankruptcy if your disposable income is low rather than high. You will only be required to take the means test if you have consumer debt and not business debt. What Happens if You Do Not Pass the Chapter 7 Means Test? If you fail the Chapter 7 means test this means you will be limited to using only Chapter 13 bankruptcy. 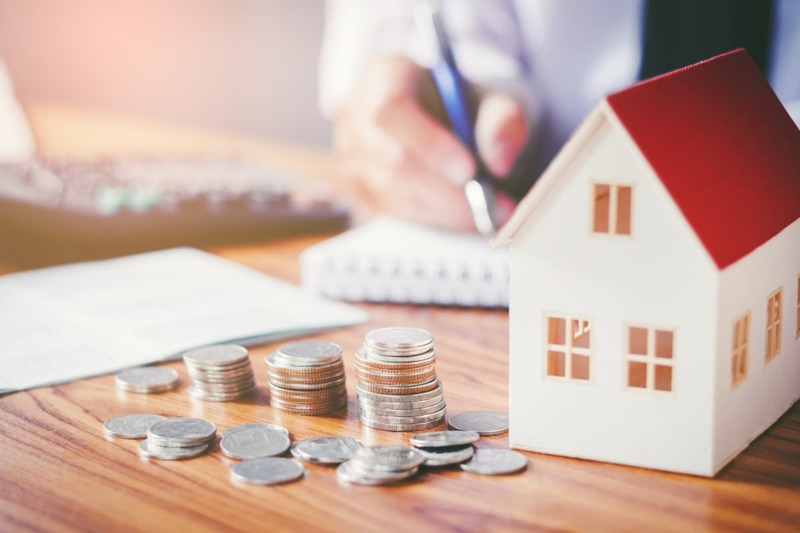 This type of bankruptcy will require you to make monthly payments over the course of a three to five-year period based on a plan that is strictly monitored by the bankruptcy court. Most people prefer Chapter 7 bankruptcy because it requires no payment plan, but Chapter 13 bankruptcy is still a good option to handle specific types of financial issues. Before you settle on filing for a Chapter 13 bankruptcy, it is important to consult with an experienced bankruptcy attorney. With experienced legal advice, you may be surprised to find out that you can pass the means test for Chapter 7 bankruptcy after all. 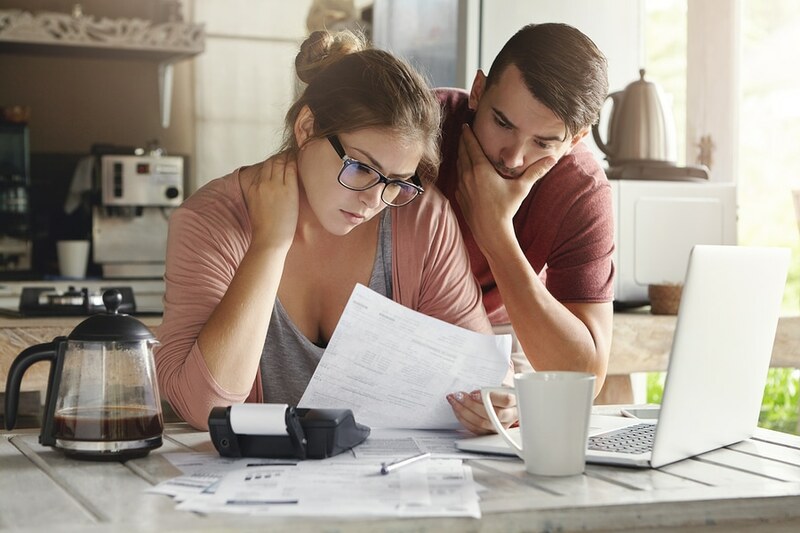 A bankruptcy of any kind is complex and can be confusing, especially during a time of your life that is already financially taxing. That is where an experienced attorney comes in. The attorneys at Cornwell Law Firm have been helping their clients get back on their feet financially for years and they can help you, too. Contact us today to schedule a free consultation and get set on the path to financial freedom.